THE 2012 Cúirt Over The Edge Showcase Reading takes place on Friday April 27 at 3pm in the Town Hall Theatre. This year’s readers are Erin Buttner, Kevin O’Shea, Maeve Mulrennan, Eamonn Kelly, and Sarah Maria Griffin. The MC will be poet and short story writer Susan Millar DuMars. New Yorker Erin Buttner has had her poetry published in Chronogram Arts Magazine in New York, Three Times Daily, and Ropes. Eamonn Kelly has written for television and radio, scripting the RTÉ sitcom Upwardly Mobile. He has contributed articles on arts and culture for The Irish Times and Books Ireland. Kevin O’Shea has been published in Irish Left Review, Ropes, Pen Tales, and poetry anthologies Behind the Masks and Mosaic. Sarah Maria Griffin’s debut poetry collection, Follies, was published last year. She has also contributed interviews and poetry to RTE Radio 1’s Arena. 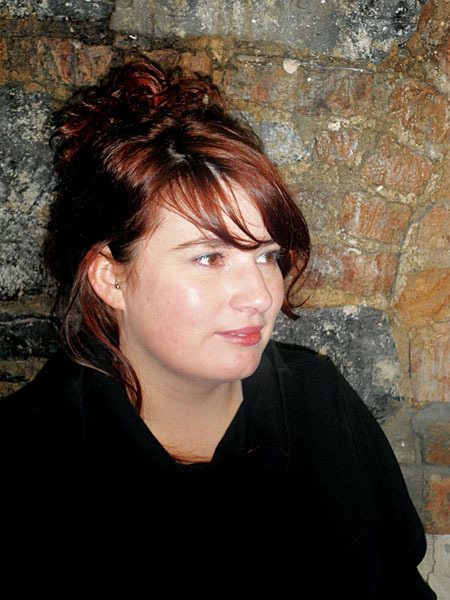 Maeve Mulrennan is the visual arts officer at the Galway Arts Centre and writes short stories.